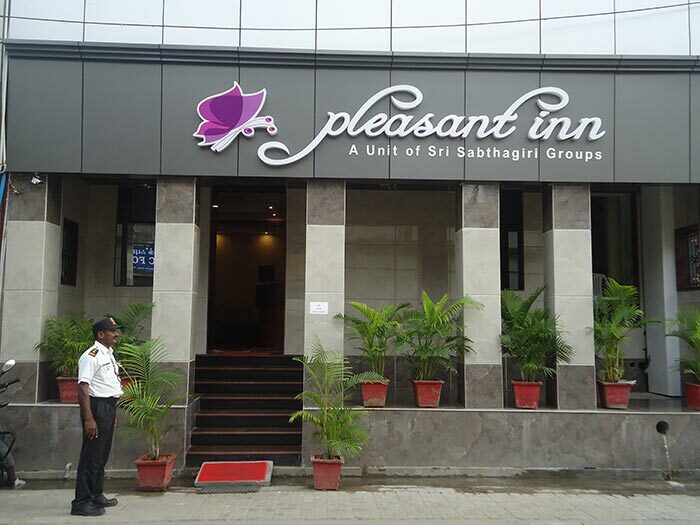 Hotel Pleasant INNis a Unit of Hotel Sri Sabthagiri. 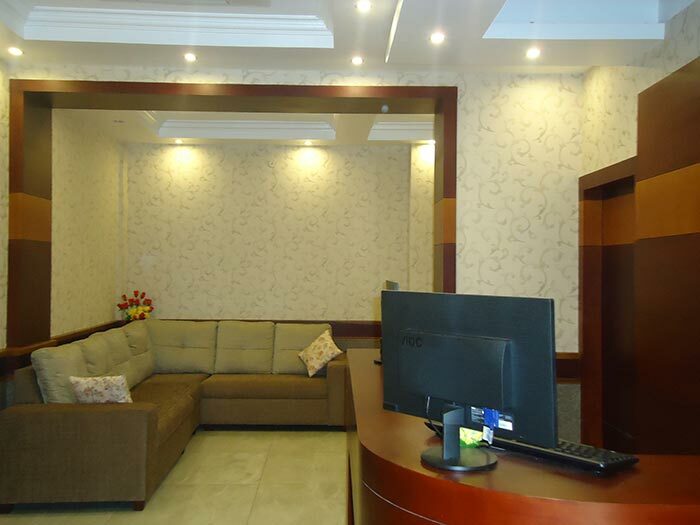 It is one of the fastest growing hotel chains, serving both the leisure and business travellers from across the globe. 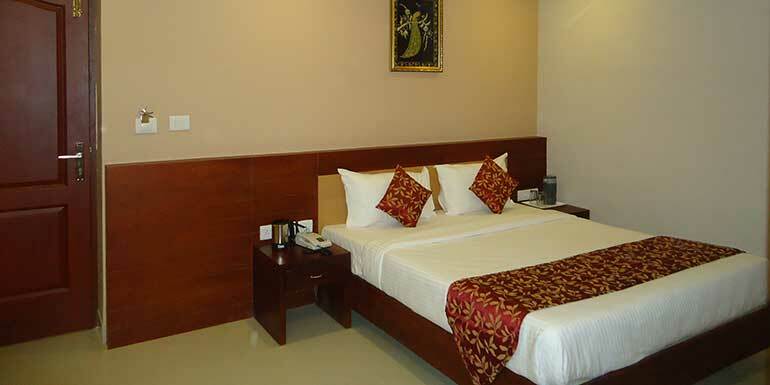 Pleasant INN, The Best 2 Star Hotel, in the city of Pondicherry having 43 Centralized A/C Rooms with multi cuisine restaurants, Bar, Health Club, Complementary breakfast and we also having Conference Hall Facilities and all the special features of Smart Basic. 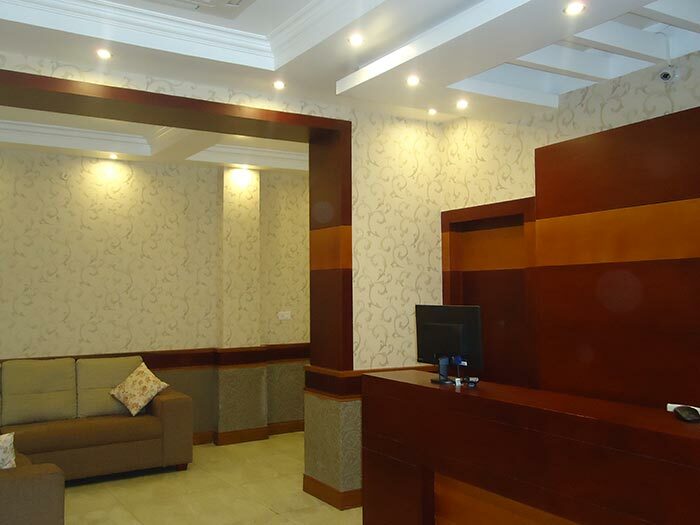 To make your stay at Hotel Pleasant INN in Pondicherry comfortable, enjoyable and Homely Environment.